Trending at $659.99Trending price is based on prices over last 90 days. 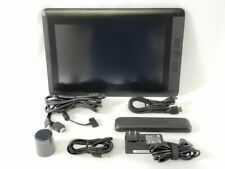 Wacom Cintiq Pro 13 Tablet Touch Display w/ Stand, TWO TRAVEL CASES, TWO PENS! 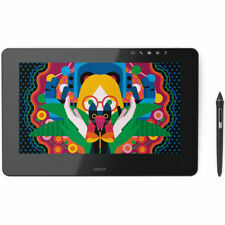 1 product rating - Wacom Cintiq Pro 13 Tablet Touch Display w/ Stand, TWO TRAVEL CASES, TWO PENS! This page was last updated: 19-Apr 18:02. Number of bids and bid amounts may be slightly out of date. See each listing for international shipping options and costs.